I’m ever amazed at the people in my life that have had, or are recently discovering food allergies/intolerance. I feel your discomfort, disappointment, and know that you are not alone. I remember feeling alone, so alone. 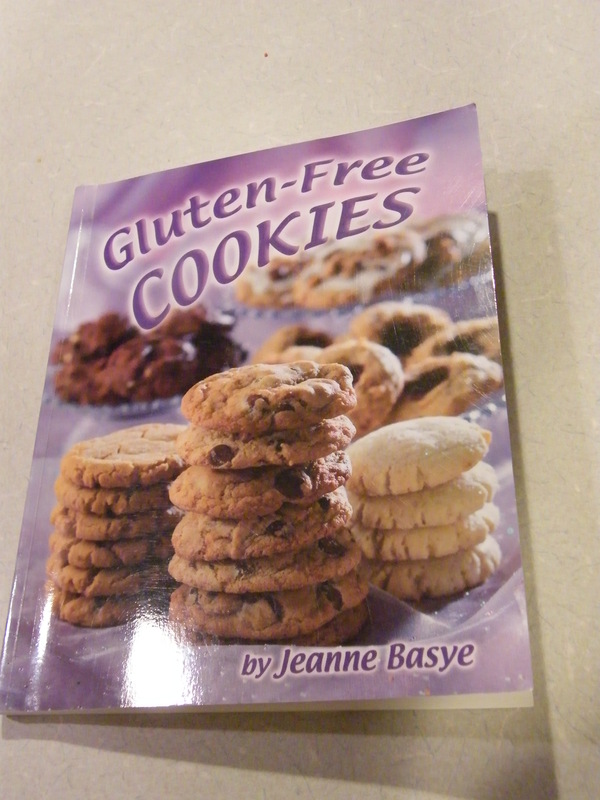 But lately, I am finding more and more great food allergy, and real food resources. The prices are almost half their retail price!